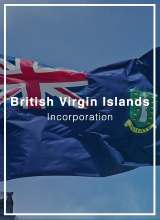 A Marshall Islands Non-resident domestic company is a very flexible and tax-free vehicle, with just a few restrictions on the business that the company can carry out. 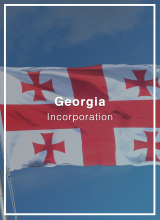 It can engage any legal business activity, except gaming and financial services such as banking, insurance, and trust. 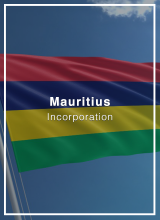 Non-resident domestic companies are also restricted from doing business with Marshall Islands residents or companies but may maintain professional contact with solicitors, barristers, accountants, bookkeepers, trust companies, management or secretarial companies, investment advisors, or other similar persons or entities carrying on business within the Marshall Islands. 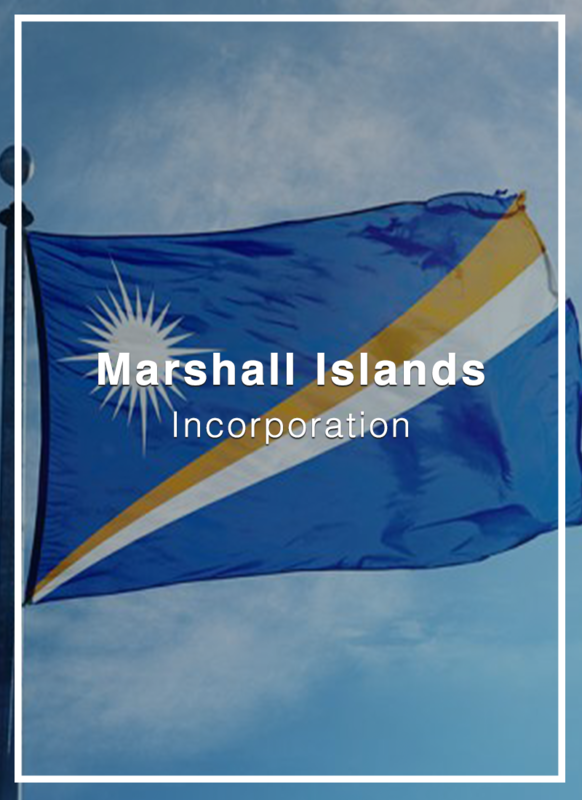 Marshall Islands’ offshore companies are usually used as holding structures for owning movable and immovable assets and to conduct certain financial services. 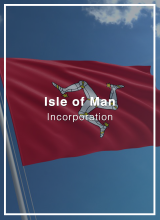 Time to form: 1 week.